How Many Americans Visited Cuba Last Year? It’s no secret that American travel to Cuba is booming, but how many US visitors actually traveled to the island last year? 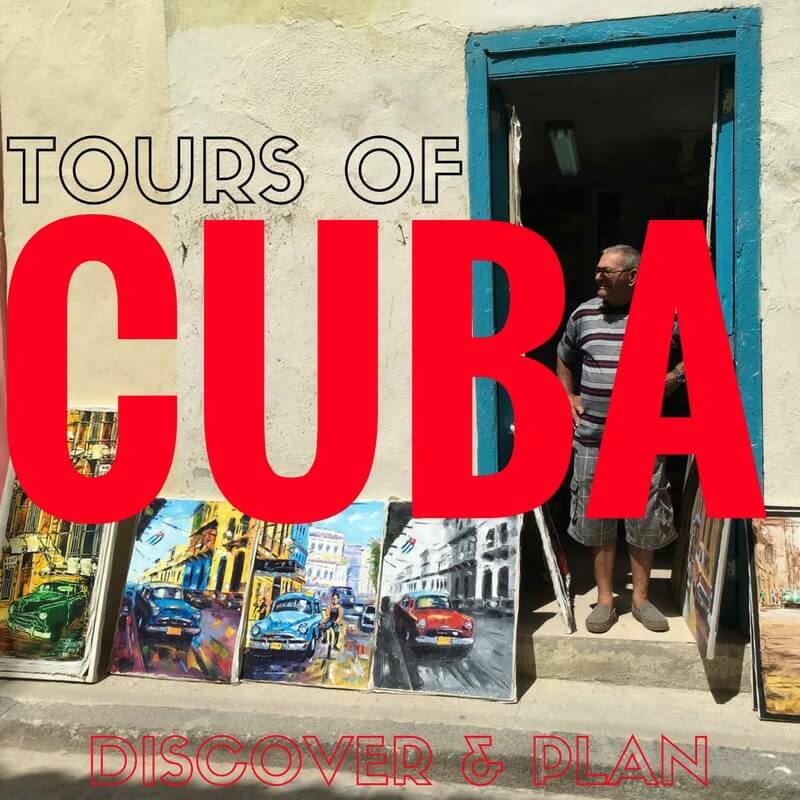 According to the Cuban government’s official numbers, 145,000 Americans came to Cuba in 2015, an increase of 79 percent from the previous year, generally coming to the country under one of the 12 licensed categories of approved legal travel to Cuba. The boom came in the wake of the US-Cuba rapprochement announced by US President Barack Obama in December 2014. Cuba currently has a hotel stock of 63,000 rooms, but that number is increasingly tight. That means that although US travel to Cuba is surging, particularly in light of the expected launch of regularly-scheduled flights, Cuba will need to rapidly expand its hotel stock to accommodate US visitors.